Florence is the capital of Tuscany, which is one of my favorite wine regions (read more about my Tuscan wine tour here). The city has a rich history, spectacular architecture and is one of Italy’s culinary centers. 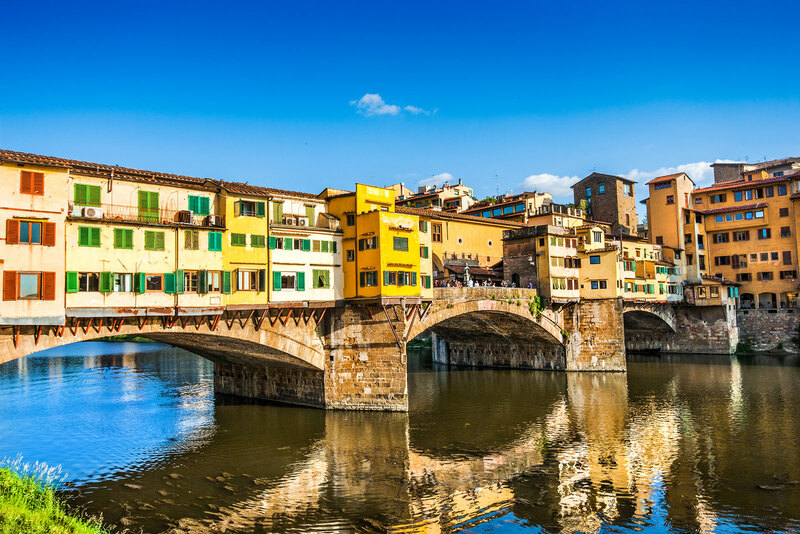 Florence should no doubt be on the top of your list if you’re planning a visit to Italy! Here are my recommendations for a luxurious (and delicious!) visit to Florence. The food in Florence is incredible. One place that is sure to satisfy your deli desires is Pegna, a historic food shop only a few steps from the Duomo. Fill your basket with top quality prosciutto, cheeses, olives, chocolates and fine wines from the well stocked shelves. You can have a concierge from Belmond Villa San Michele arrange a personal shopping trip with an expert who will help you pick top Tuscan delicacies for a picnic by the Arno. Gusta Pizza – Gusta Pizzeria is a non-descript pizza restaurant near the Piazza Pitti. The menu is simple with only a few options and I love that the pizzas are in the shape of a heart. Four Seasons Garden Restaurant – The Four Seasons Il Palagio does not disappoint. The restaurant is a wonderful blend of elegance, perfectly presented food and location – it overlooks the property’s tranquil gardens. La Giostra – La Giostra is run by two princes who have superb taste in wine and an unparalleled passion for food. This is a great place to splurge on incredible Tuscan pasta dishes. 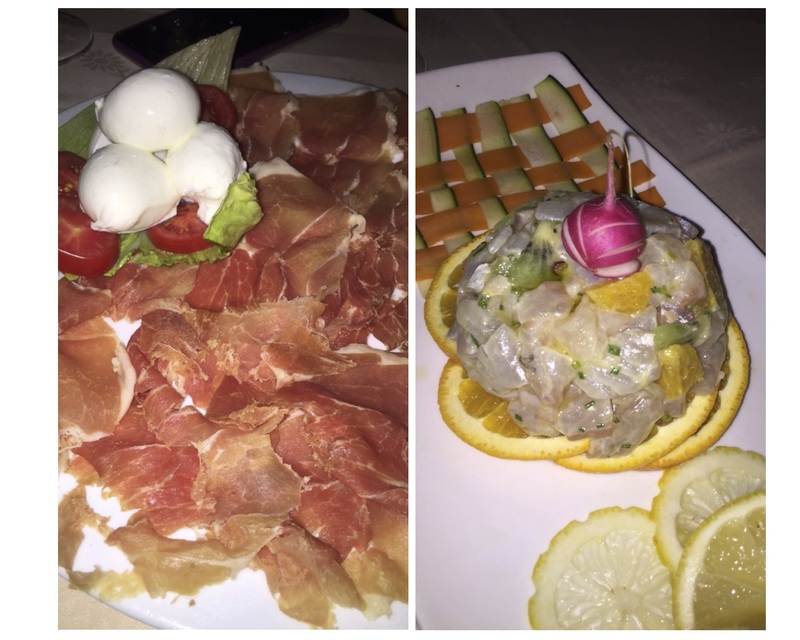 Fuor D’Acqua – An elegant option where you can find some of the freshest seafood in the region. Fishing Lab – A hip seafood restaurant that serves up great ambiance and innovative, delicious seafood. Enoteca Pinchiorri – This restaurant is beyond incredible, not only do they have 3 Michelin stars, they also carry one of the largest wine collections in Italy. 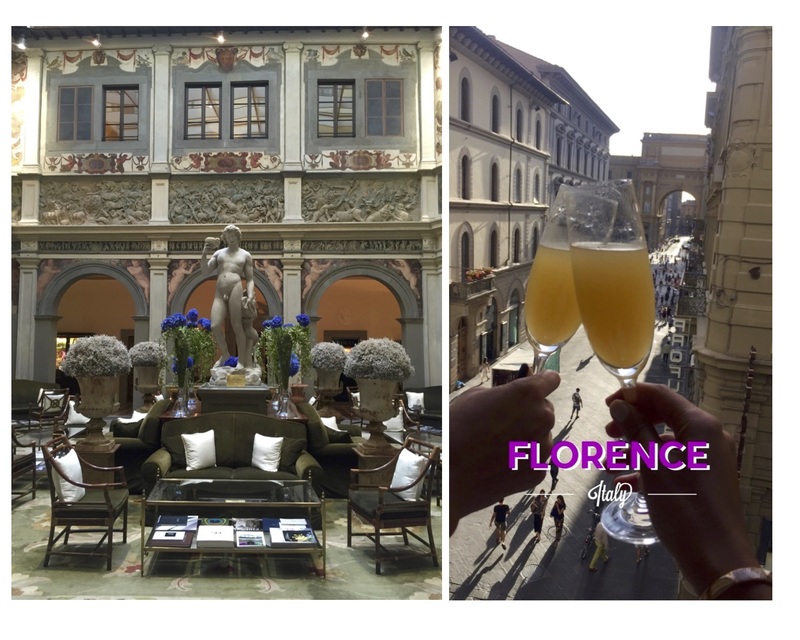 Four Seasons – This is my favorite hotel in Florence. The facility offers centuries of history throughout the glorious 4.8 acres of beautiful gardens. It is truly a Tuscan paradise. Villa San Michele – A former monastery with a facade designed by Michelangelo, this Renaissance villa overlooks the rolling hills of Chianti, the Arno Valley and the iconic cupola of Florence’s cathedral. 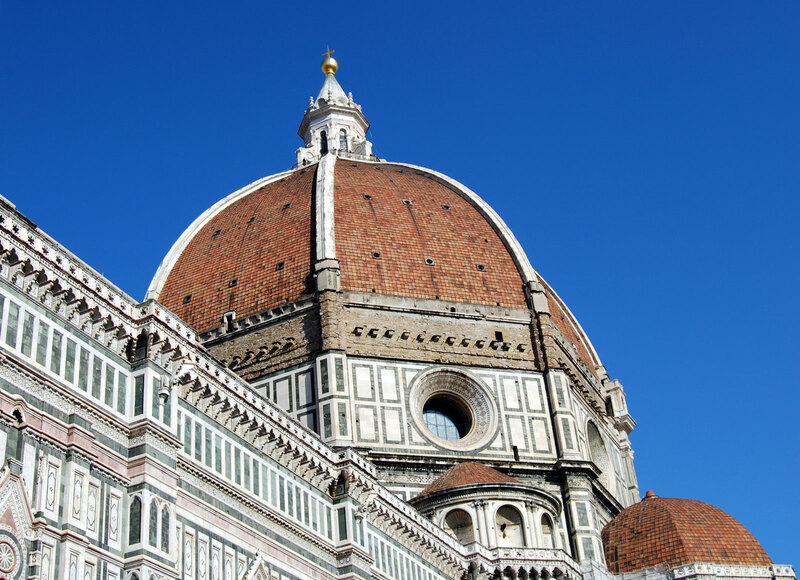 Brunelleschi – Recently renovated with beautiful rooms overlooking the center of Florence, this boutique hotel is just steps away from the Duomo.